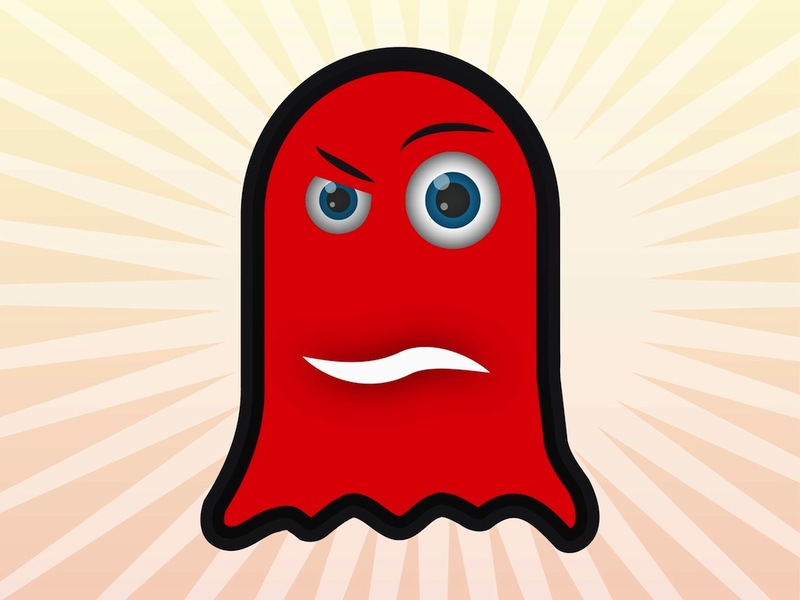 Cool character design vector graphics of an angry monster or ghost. Cartoon illustration style of the creepy creature. Rounded shape of the body, big mouth and shiny eyes on the paranormal creature. Free vector illustration for all ghosts, poltergeists, monsters, Halloween and fantasy creatures projects. Tags: Angry, Cartoon, Character, Creature, Ghost, Mad, Poltergeist.